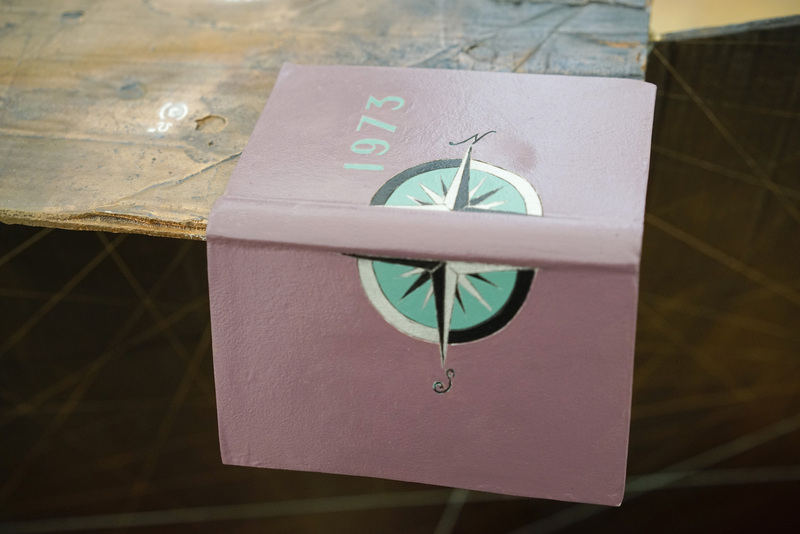 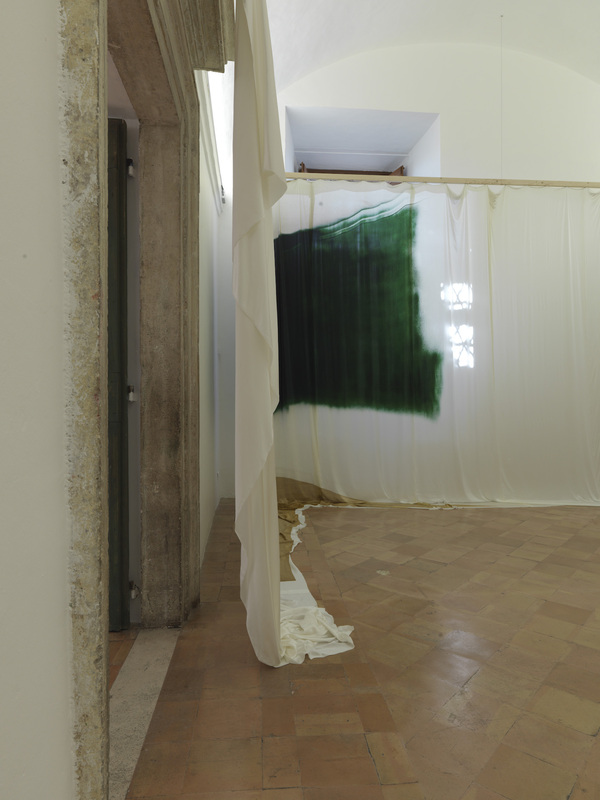 The forth and last exhibition in the UNE cycle, originated by Muriel Mayette-Holtz and curated by Chiara Parisi. 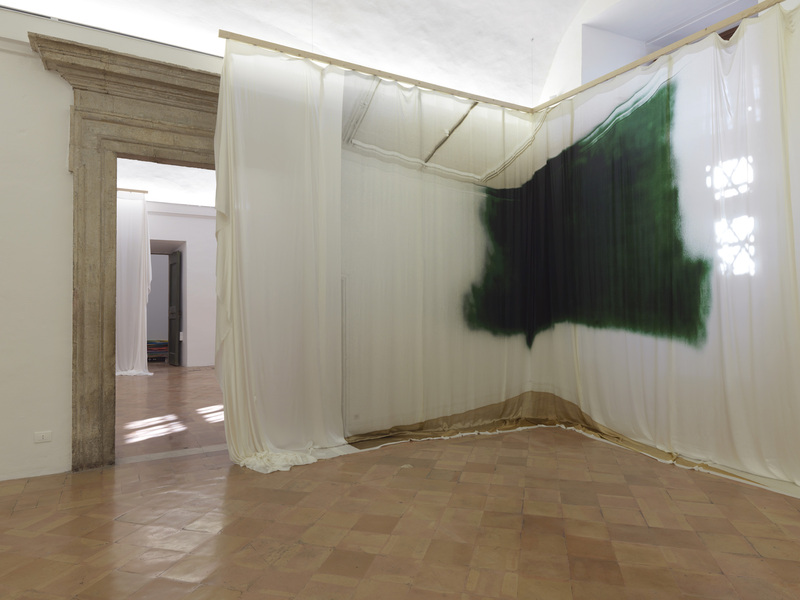 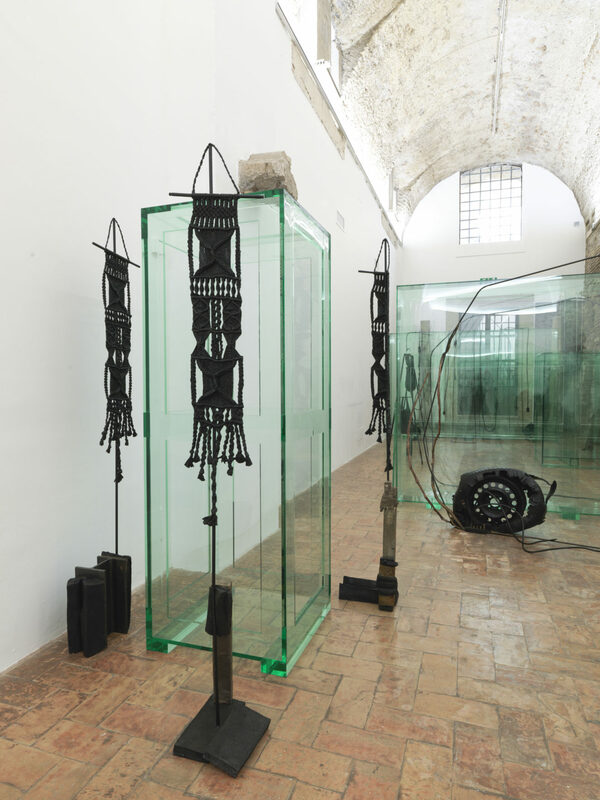 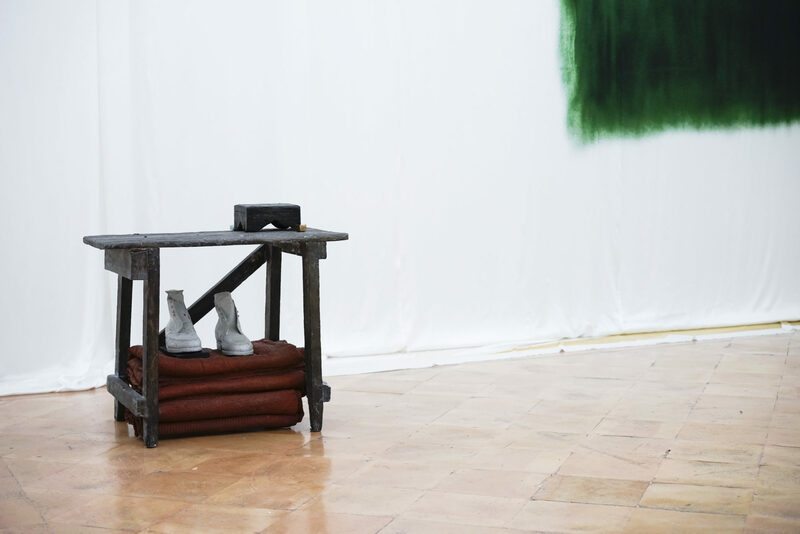 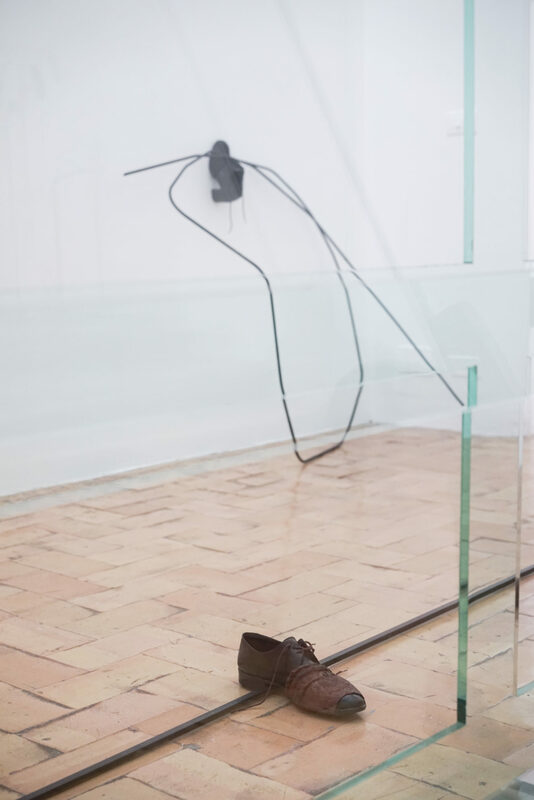 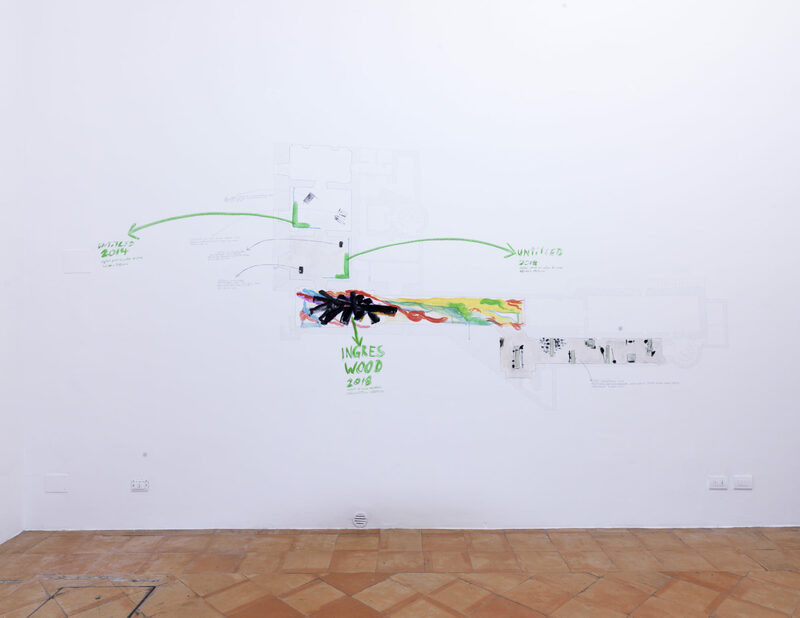 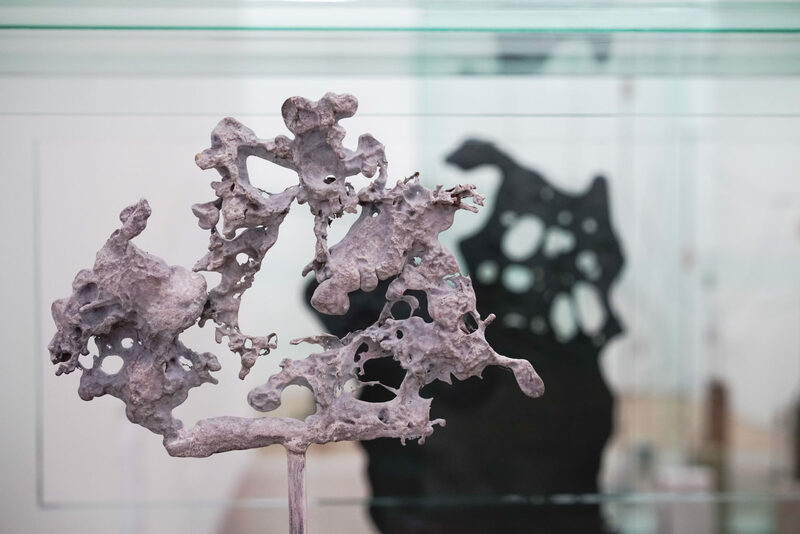 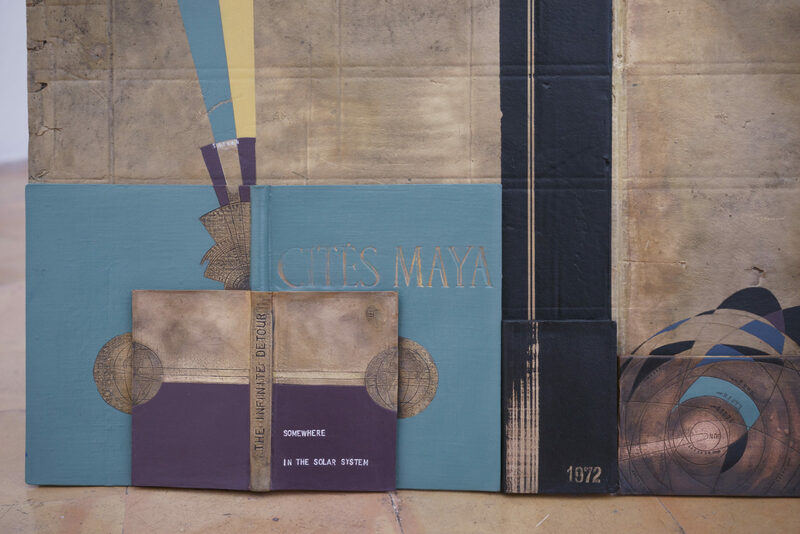 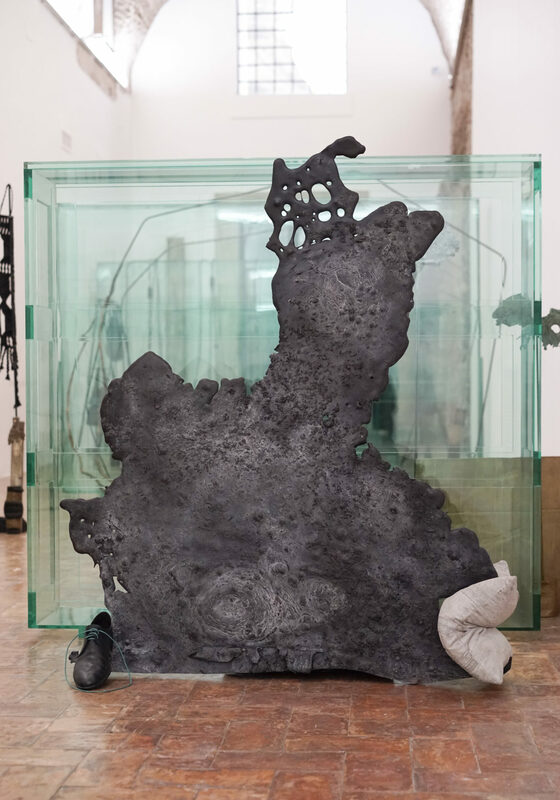 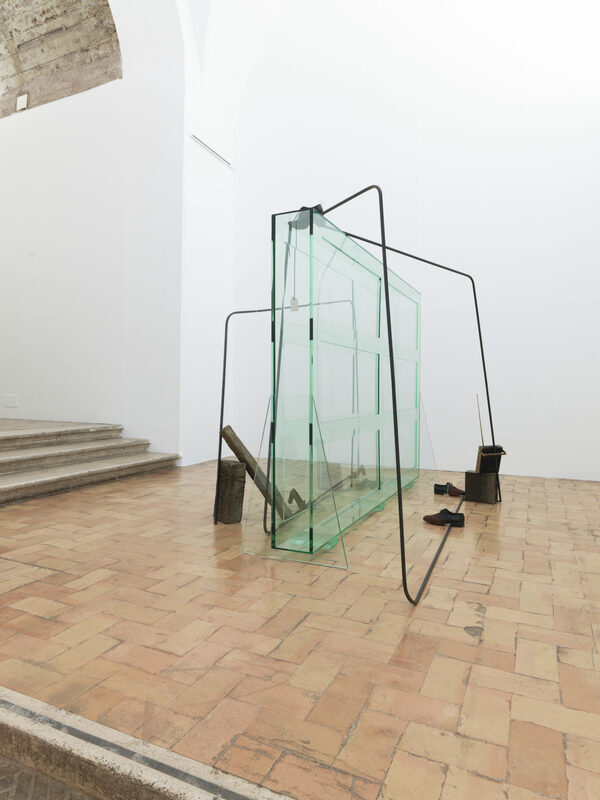 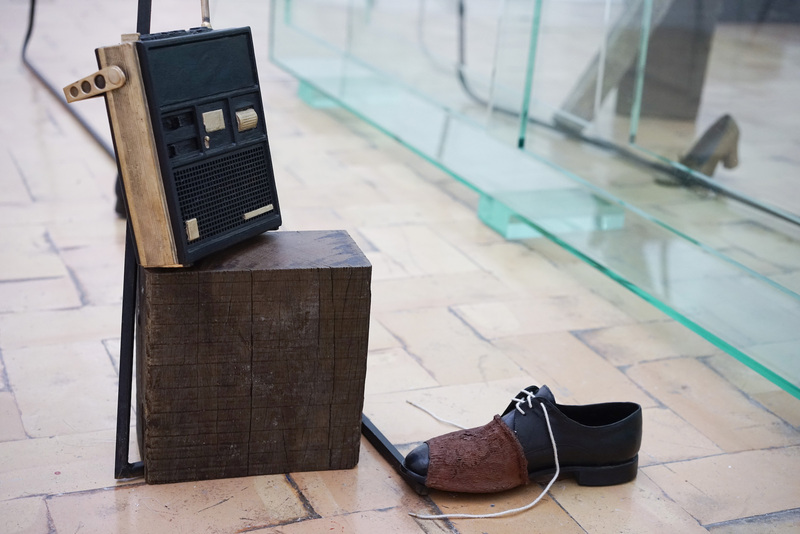 The French Academy in Rome – Villa Medici presents Le Numerose Irregolarità, the forth and last exhibition in the UNE cycle, originated by Muriel Mayette-Holtz and curated by Chiara Parisi. 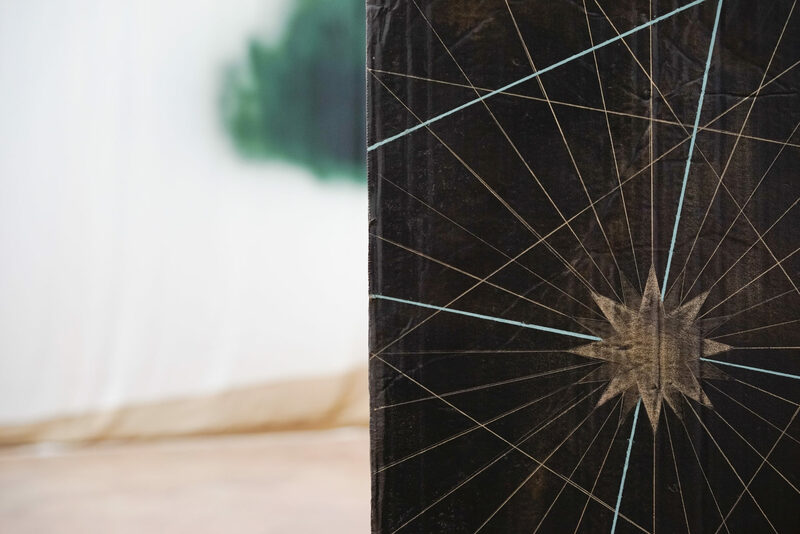 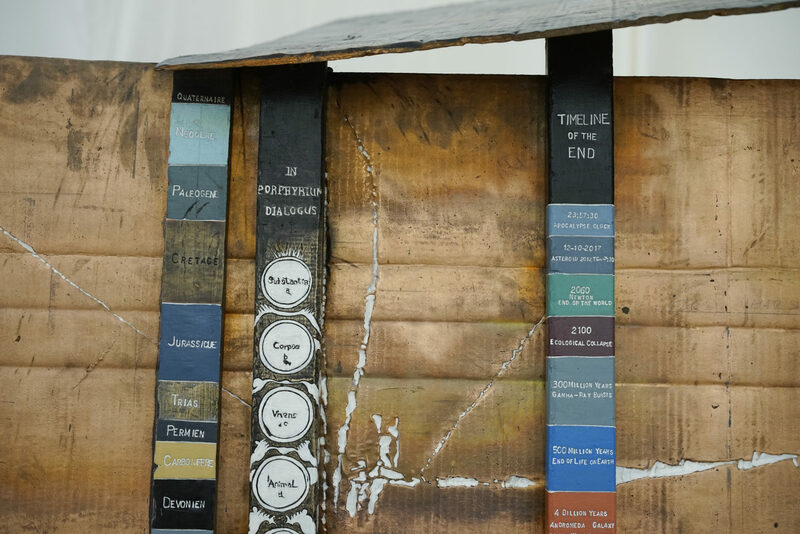 UNE is an ambitious project that aims to establish collaborations and interconnections through artistic, intercultural and generational confrontation. 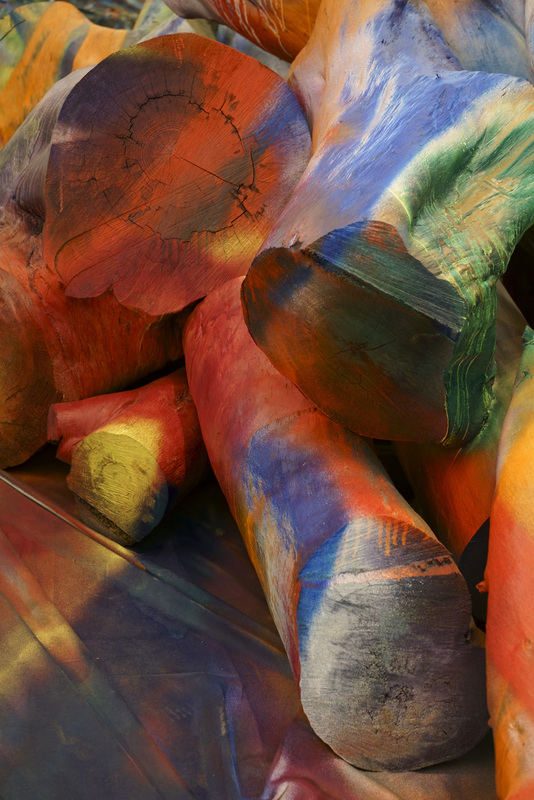 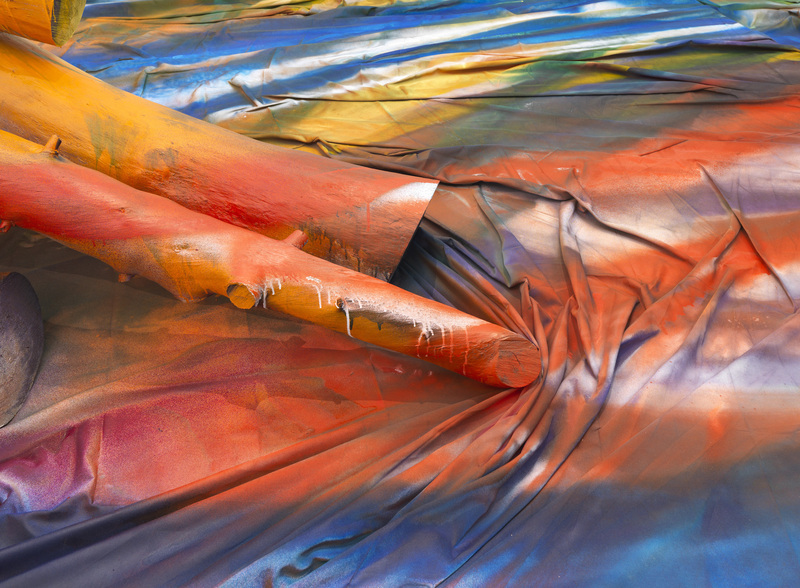 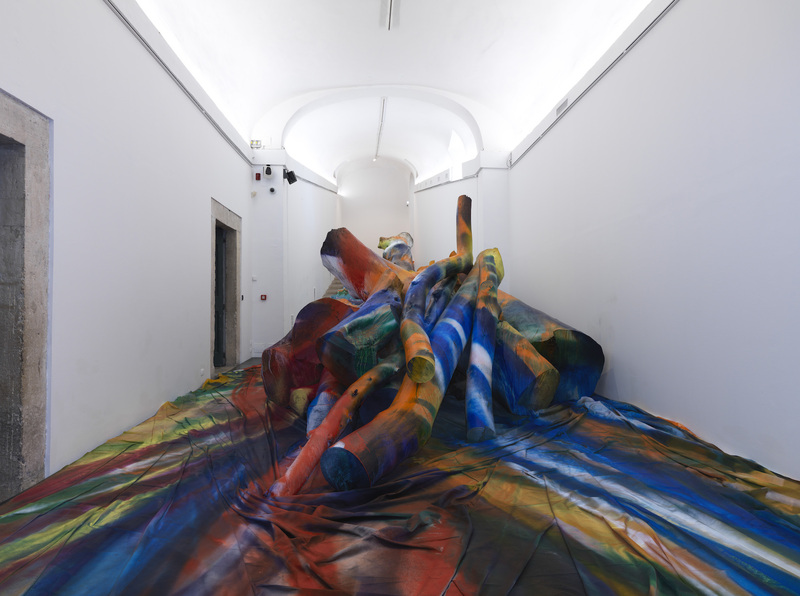 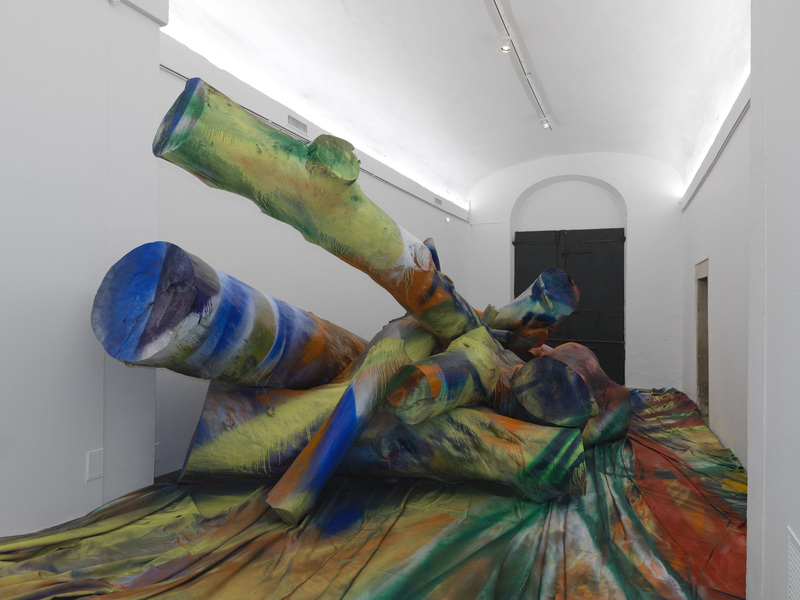 The exhibition links the work of Katharina Grosse and Tatiana Trouvé, two artists with a largely different artistic and stylistic output, which have added a multidimensional aspect to their compilation of works. 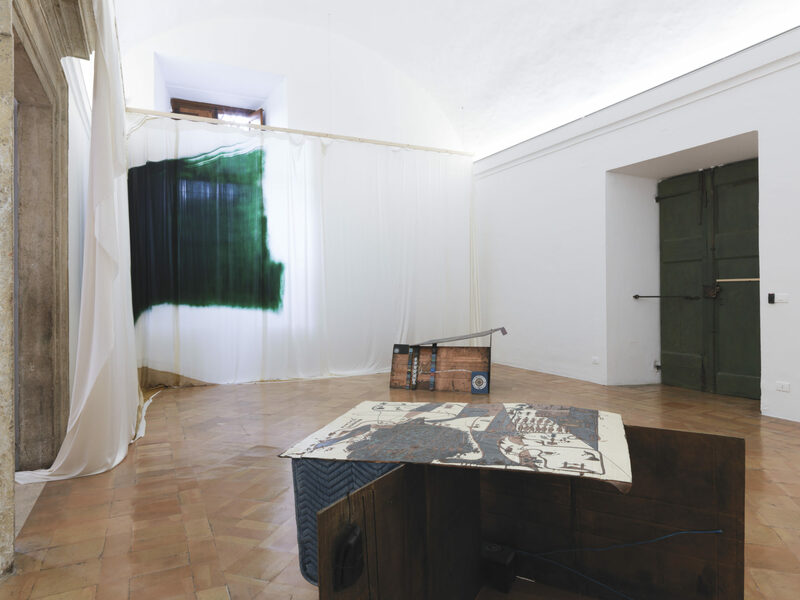 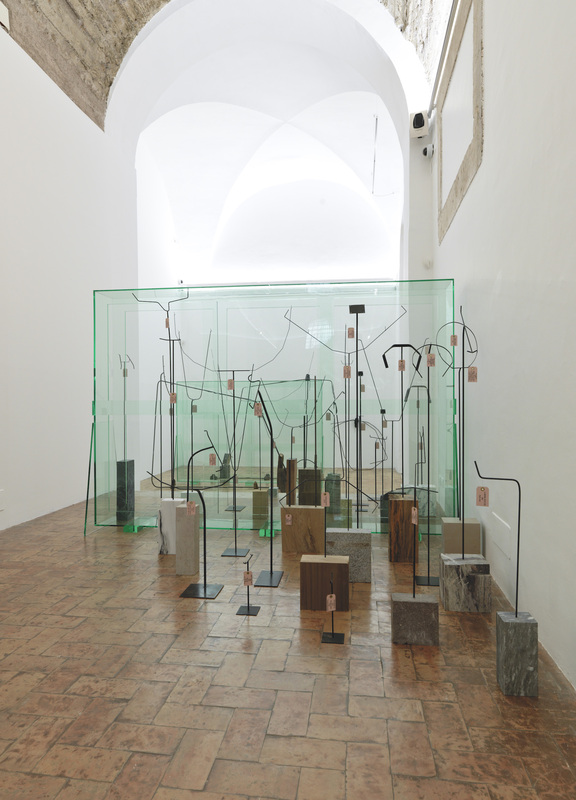 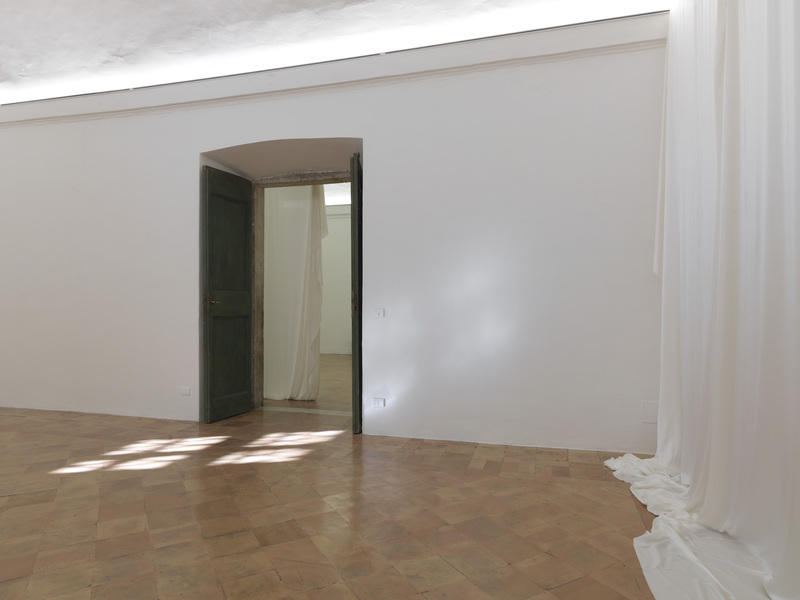 Acting as separate interventions, the pieces on show actually complicit and compliments each other, and create an unprecedented and unexpected dialogue of spacious cycles with the architecture and materials of Villa Medici. 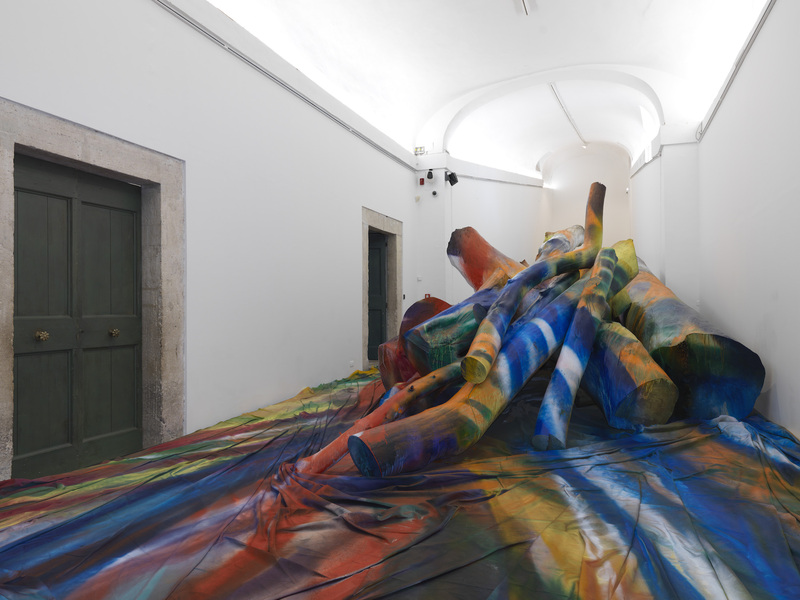 Katharina Grosse practices painting as her main means of expression, envisioned as a membrane, whilst Tatiana Trouvé explores the infinite variables and possibilities offered by installations through everyday objects. 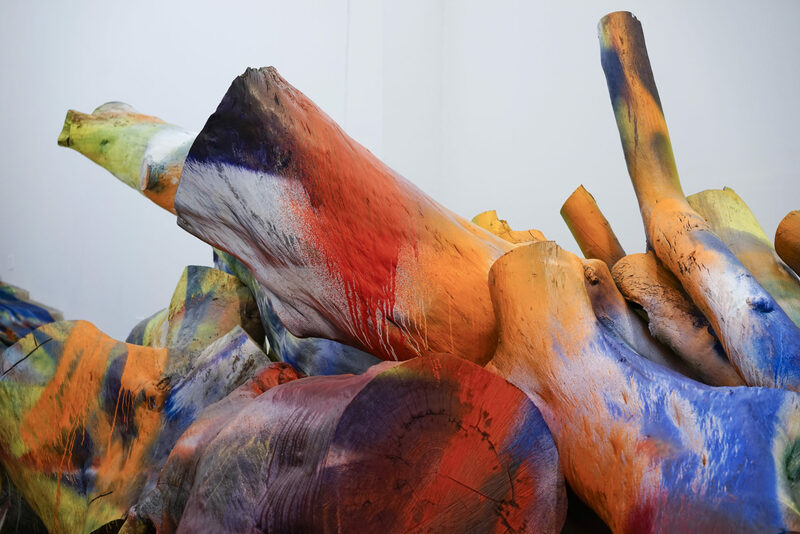 The usage of color of an unpredictable strength is intertwined in great symbioses with contextualized sculptural objects, which produce vivid associations. 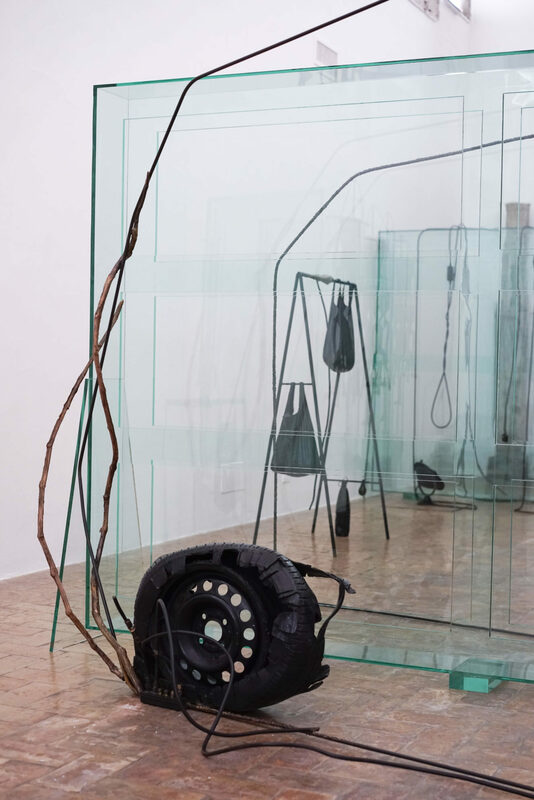 There’s a shared radicalism and thrive for the reversal. 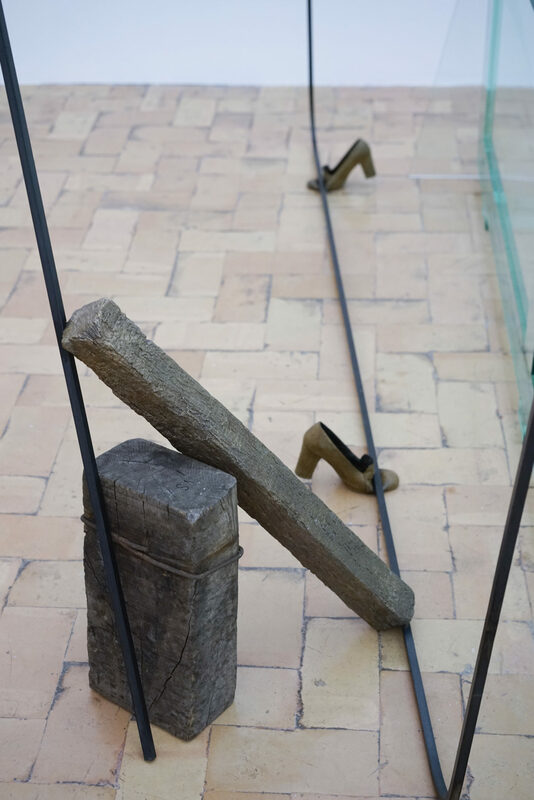 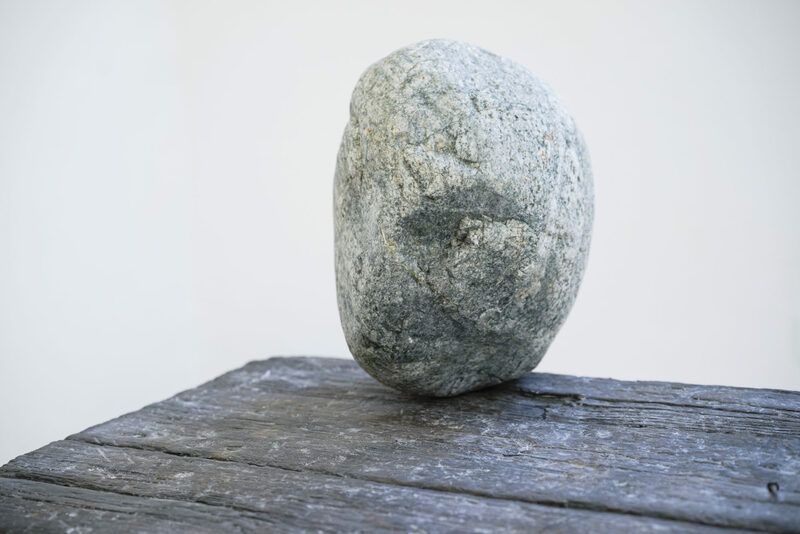 Landscape is no longer hosted by the canvas but becomes a pictorial surface, and although the execution is concrete, the observer looses the common familiarity that he has with general objects.